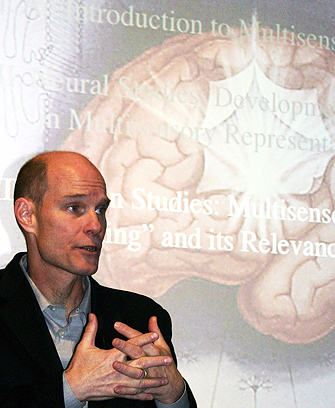 The USC Division of Occupational Science and Occupational Therapy and the university’s Zilkha Neurogenetic Institute (ZNI) co-hosted Mark T. Wallace, director of the Vanderbilt Brain Institute, at a Jan. 13 seminar focusing on his most recent research on sensory and multisensory integration in autism. His presentation on the Health Sciences campus led the audience of faculty and students through examples to illustrate the phenomena of sensory processing and recent research in the field. At one juncture, he even enlisted the audience as “experimental subjects” to demonstrate his points. Wallace’s original research at Vanderbilt University focused on the development of sensory processing, particularly the development and plasticity of multisensory processing systems. While his laboratory initially used neurophysiological approaches to research these systems in animal subjects, as the results progressed, he recognized a need to translate his research into more practical uses. 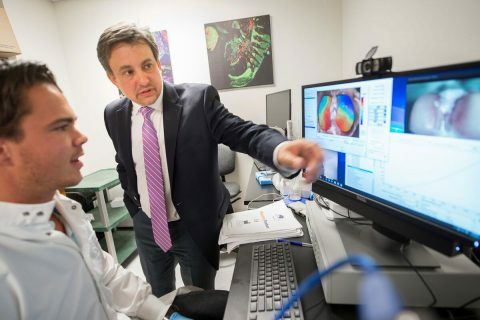 Since receiving his appointment at the institute, Wallace and a team of researchers have started delving into the complex domain of autism etiology. 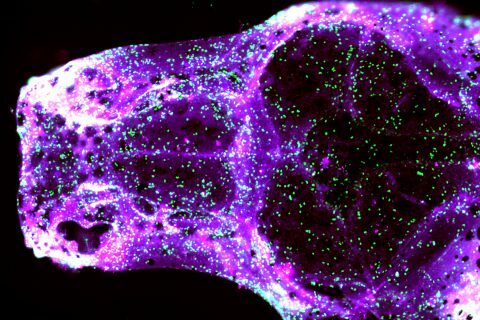 Specifically, they are examining an individual’s multisensory temporal binding window, which in essence is the perception of two separate stimuli occurring together. The lecture was the latest example of concerted collaboration between the ZNI and the Division of Occupational Science and Occupational Therapy, which aims to bridge the gap between basic neuroscience research and applications to therapeutic practices for individuals with autism spectrum disorder. Craniosynostosis can cause mental retardation and even death. 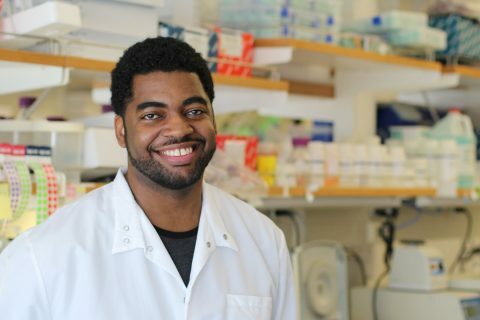 He is awarded Howard Hughes Medical Institute fellowship supporting researchers from underrepresented groups in life sciences.